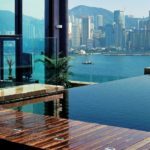 Hong Kong budget hotel review — 6 budget hotels in Hong Kong you should stay - Living + Nomads – Travel tips, Guides, News & Information! Hong Kong is one of the most popular tourist destinations in Asia because of the beautiful scenery and good food. The services and hotel restaurant system here are affordable for the tourists to choose. 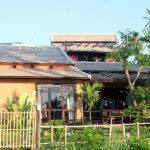 Apart from luxurious hotel systems, these are low-cost hotels for self-sufficient travelers or people who want to save money when staying in this beautiful country. 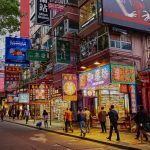 Let’s find out Hong Kong budget hotel review — 6 budget hotels in Hong Kong you should stay when traveling to Hong Kong with Living Nomads below. Image by: budget hotels in hong kong blog. 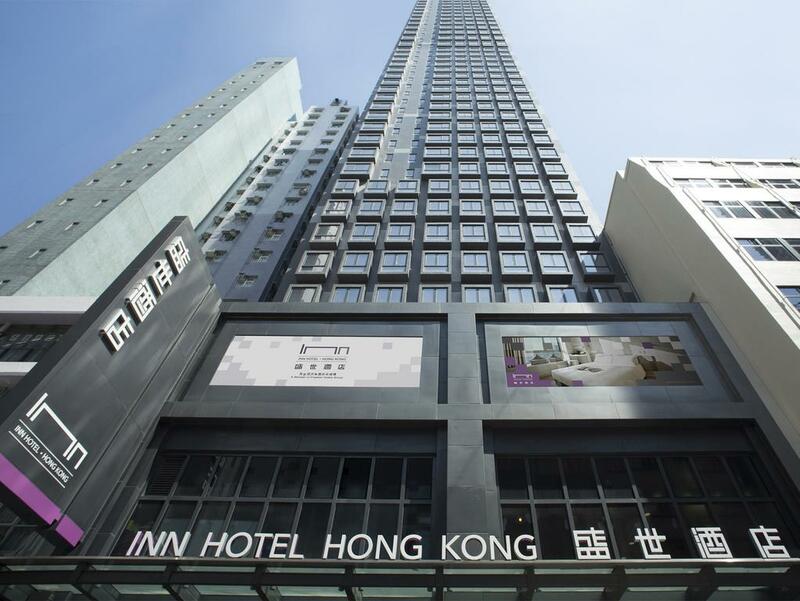 Inn Hotel Hong Kong is one of the best hotels in Hong Kong that you must stay. Image: budget hotel in hong kong blog. 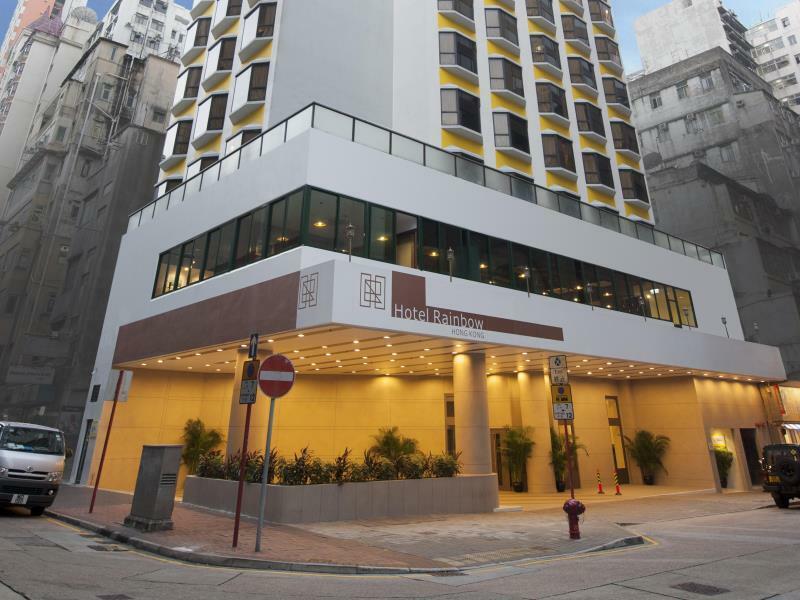 Inn Hotel Hong Kong is located in No.60 Portland Street, Yau Ma Tei. 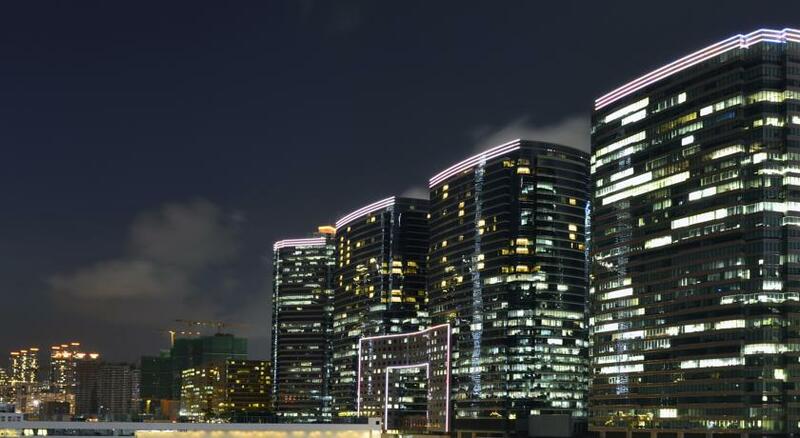 This is a 3-star hotel in Hong Kong with a convenient location, only 0.1km to Yau Ma Tei MTR Station, 24.8km to Hong Kong International Airport, 8 minutes to Nathan Road, 8 minutes to the Langham Place business center, 11 minutes to walk from the Chedi Night Market and 0.8 km from the Sportswear neighborhood. 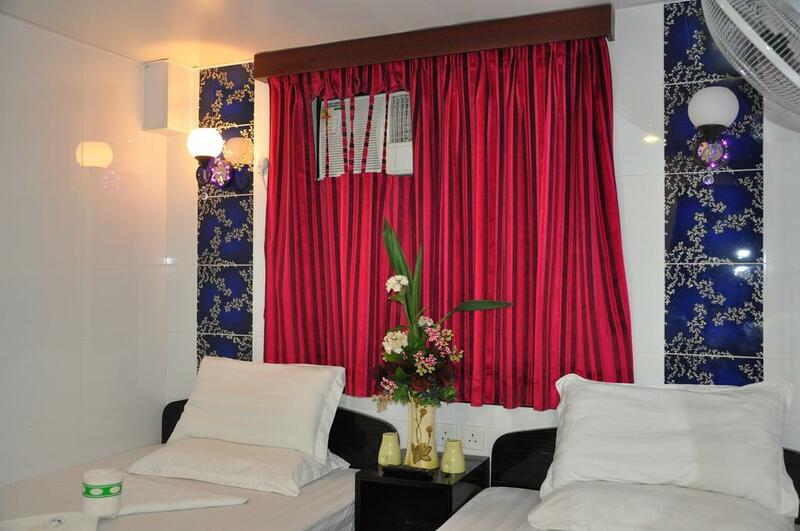 The location of the hotel is also easy for you to reach to the famous tourist attractions of Hong Kong. 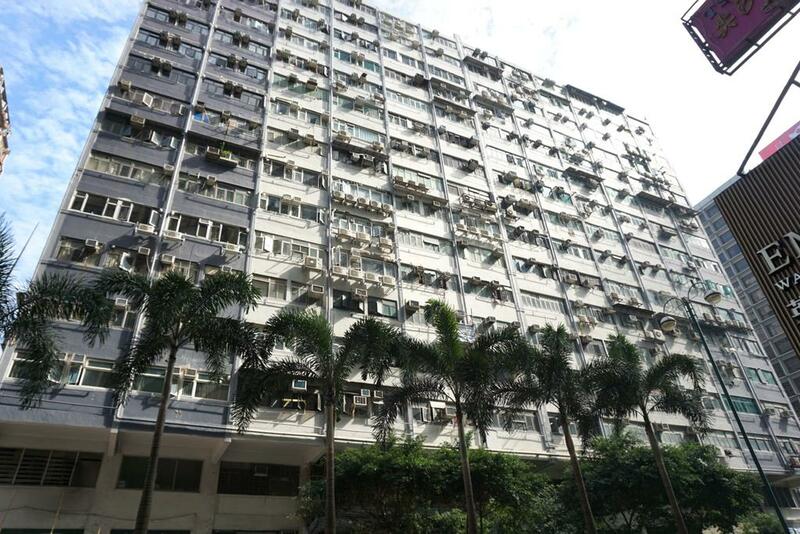 The location of the hotel is also easy for you to reach to the famous tourist attractions of Hong Kong. 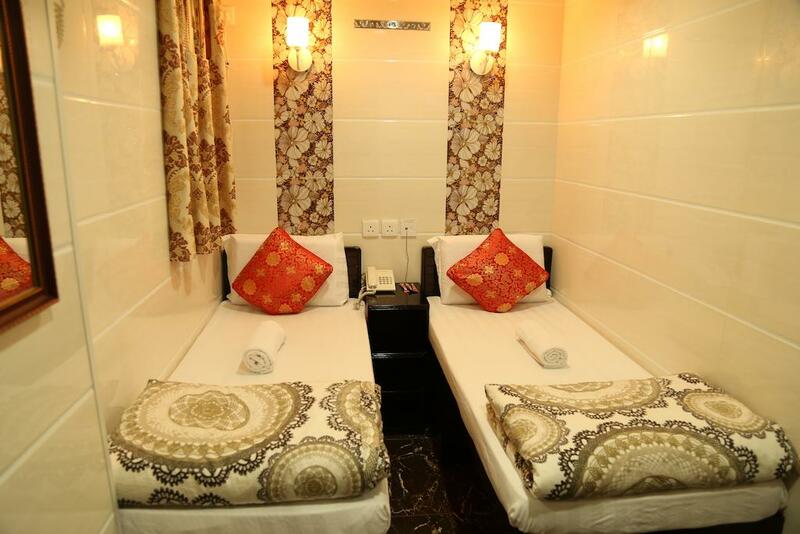 The hotel has 199 rooms fully equipped with basic amenities such as free wifi and cable TV and towels. 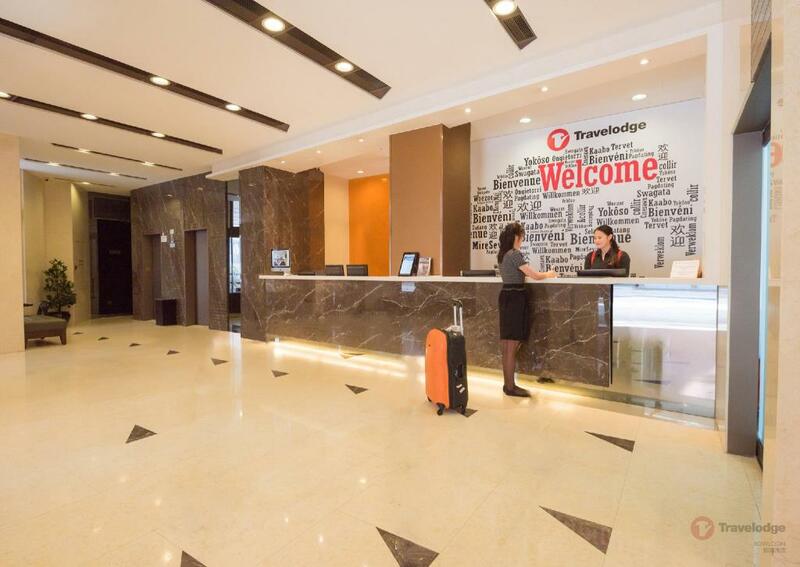 Photo by: hong kong budget hotel review blog. The hotel has 199 rooms fully equipped with basic amenities such as free wifi and cable TV and towels.The hotel also has the playground and entertainment which are suitable for families with children to play. Imperial Hotel Hong Kong is surrounded by the shops and restaurants along Nathan Road. Image by: budget hotels in hong kong blog. Imperial Hotel Hong Kong is surrounded by the shops and restaurants along Nathan Road. Imperial Hotel Hong Kong is near from many tourist attractions, restaurant area, shops and night entertainment such as I Square, K11, 1881 heritage, Peace Museum, cultural center, ferry The Star, Avenue of Stars and Promenade Waterfront which just take about 5 minutes, Tsimshatsui MTR and KCR stations just take 1 minute walk, and 30 minutes to international airport. 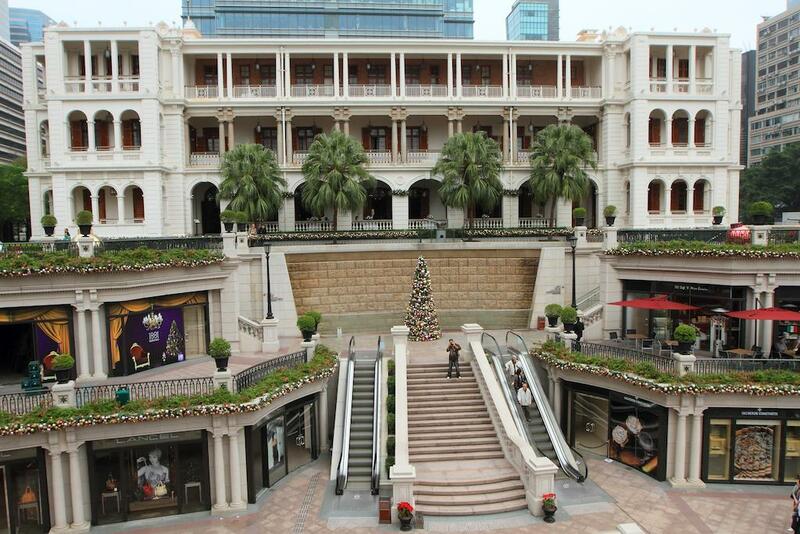 Besides the area near the Imperial Hotel Hong Kong incorporates many famous fashion brands. The luxurious space inside the Imperial Hotel Hongkong. Image by: budget hotels in Hong Kong blog. 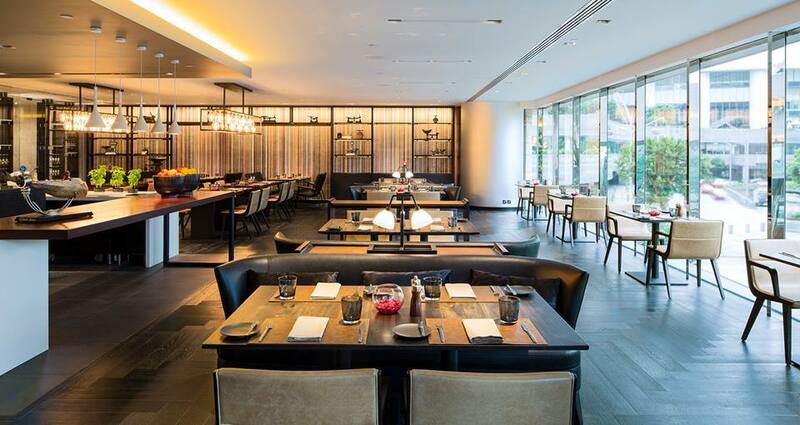 Rainbow Hotel Hong Kong is one of the best hotels in Hong Kong for you to stay. Image by: budget hotels in hong kong blog. Located far 1km from the city center, 2 minutes ‘walk from Jordon MTR Station and 15 minutes’ walk to China Ferry Terminal, Central Business District. 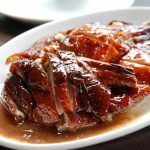 It is easy to reach the Temple Street Night Market, King’s Park Tennis Court, and Tin Hau Pagoda. From $ 104.50, you will enjoy the great service at this hotel. 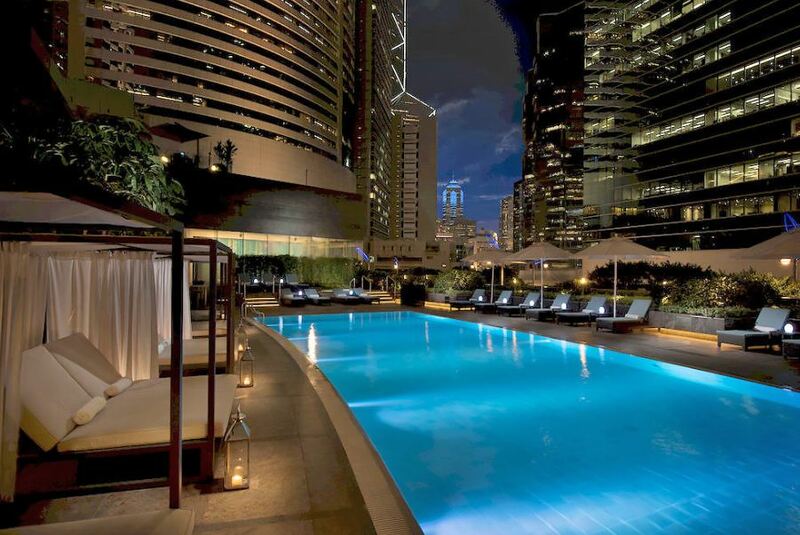 From $ 104.50, you will enjoy the great service at this hotel. The rooms in the hotel are beautifully decorated and air-conditioned. 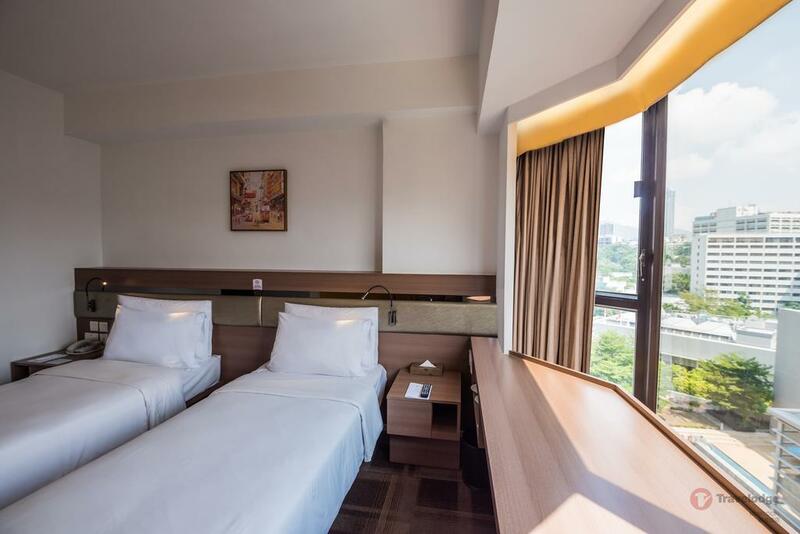 The rooms have comfortable beds, flat screen TVs, and work desks.The hotel features 126 beautifully appointed guest rooms, each including internet access – wireless, internet access – wireless (complimentary), desk and non-smoking rooms. Besides, the hotel also has fun activities, entertainment to ensure visitors are always interested and have many memories of their trip. The rooms in the hotel are beautifully decorated and air-conditioned. Image by: budget hotels in hong kong blog. 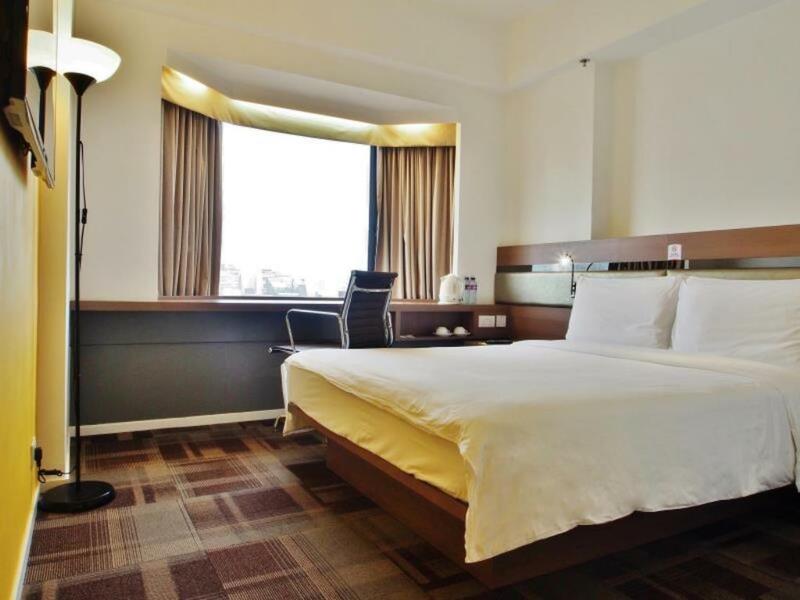 The rooms have comfortable beds, flat screen TVs, and work desks. 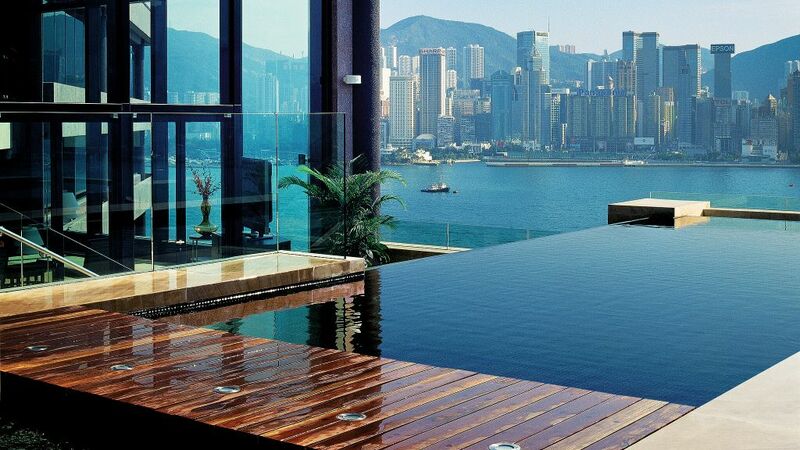 Modern Hotel is one of the most wonderful places for you to stay when traveling to Hong Kong. Image: budget hotel in hong kong blog. 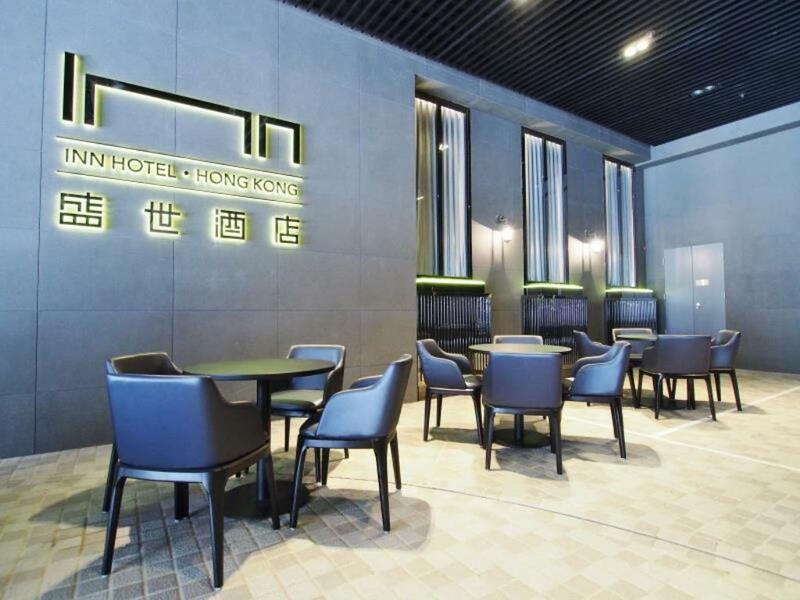 Modern Hotel is located in the Tsim Sha Tsui area of Hong Kong. 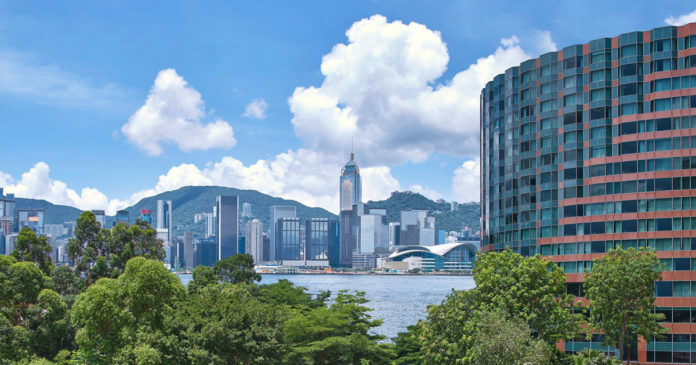 It is suitable for you to go shopping and sightseeing with the convenient location, just 1km to the city center, 4 minutes to the 1881 Heritage shopping complex and 5 minutes walk to the Hong Kong Arts Museum, New World Center, Miramar Shopping Center, 33.9 km from the international airport. 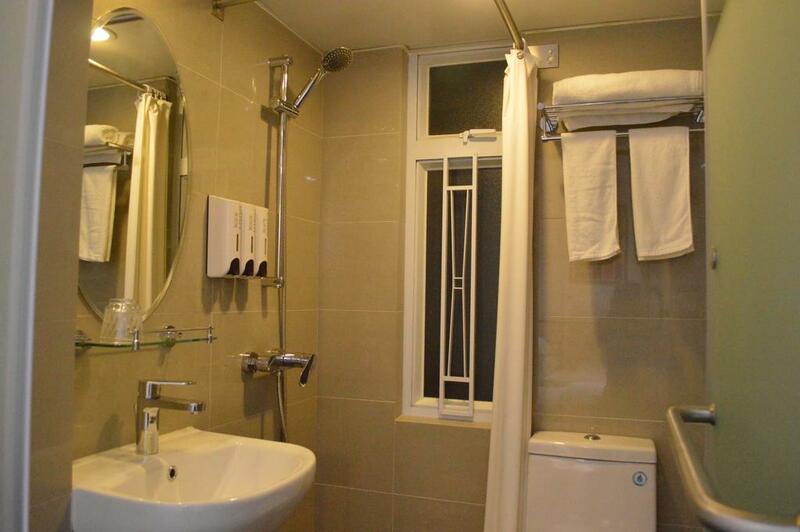 It is suitable for you to go shopping and sightseeing with the convenient location. Image: budget hotel in hong kong blog. 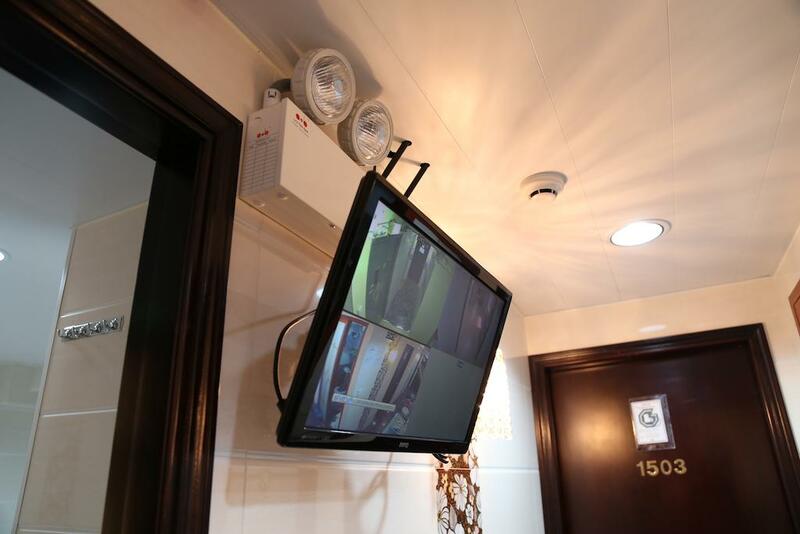 The hotel has 8 rooms, in addition to the basic services, there is also a business center for meeting or photocopying, faxing and solving paperwork. The convenient bathroom of the Modern Hotel in Hong Kong. Photo by: hong kong budget hotel review blog. 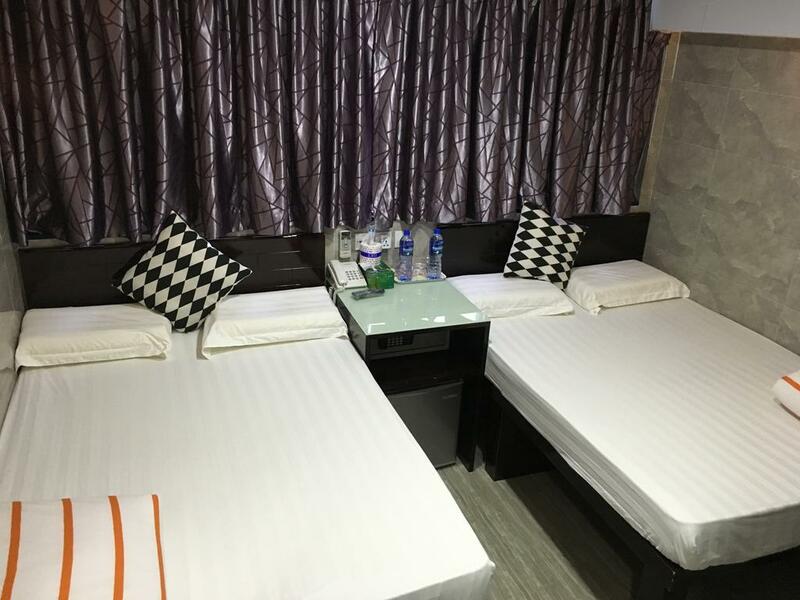 Known as one of the budget hotels in Hong Kong, the New Guangzhou Guest House is also located in Tsim Sha Tsui, as well as modern hotels with popular sights and shopping. 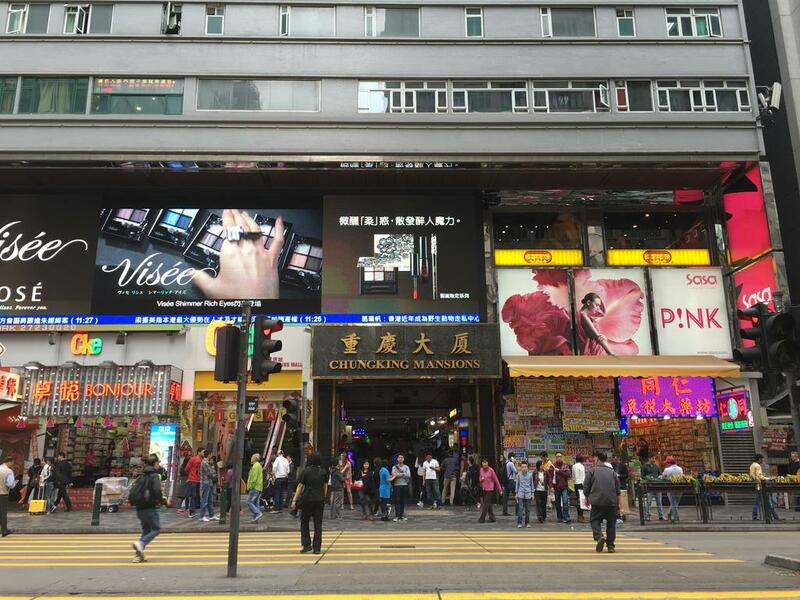 There is a 5-minute walk to Star Way Boulevard, 1 minute to Tsim Sha Tsui Subway Station. 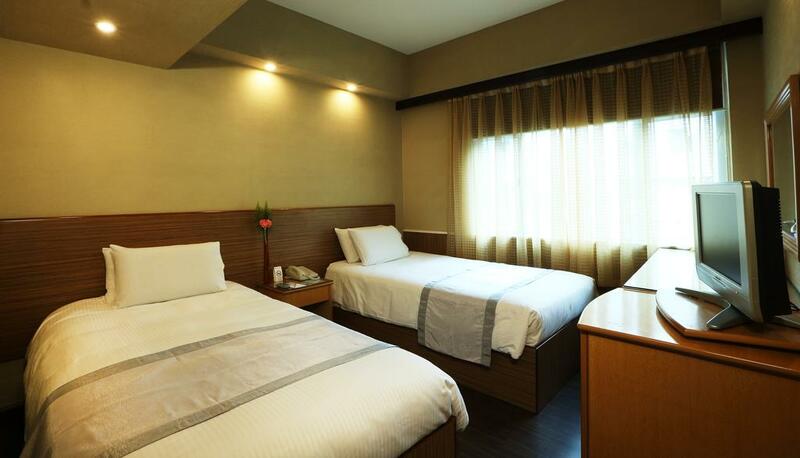 New Guangzhou Guest House has a private room and a dorm room. The hotel also provides an airport shuttle service for a small surcharge. 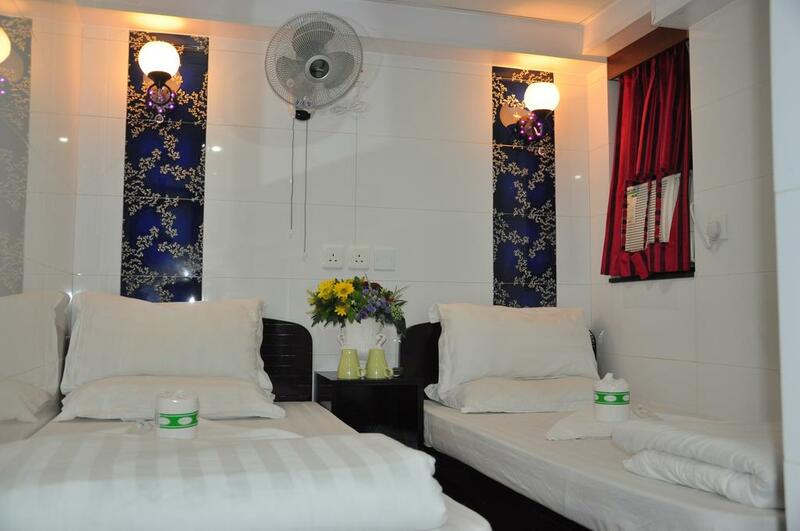 New Guangzhou Guest House is located in the Chungking Mansions. Photo by: hong kong budget hotel review blog. 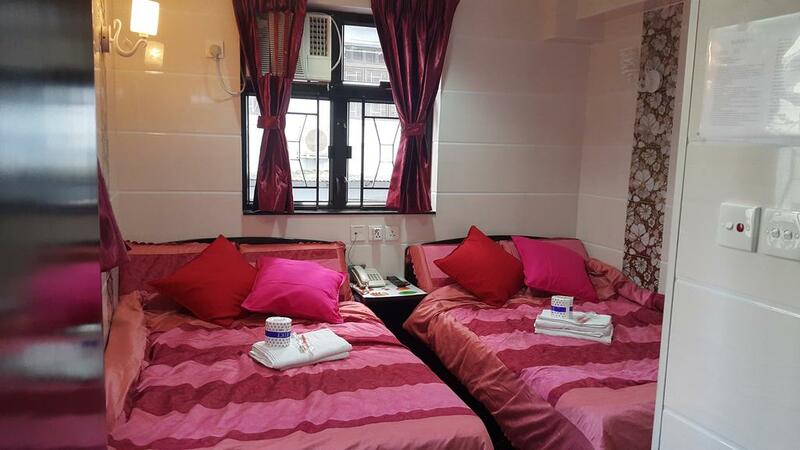 New Guangzhou Guest House has a private room and a dorm room. The hotel also provides an airport shuttle service for a small surcharge. Image by: budget hotels in Hong kong blog. 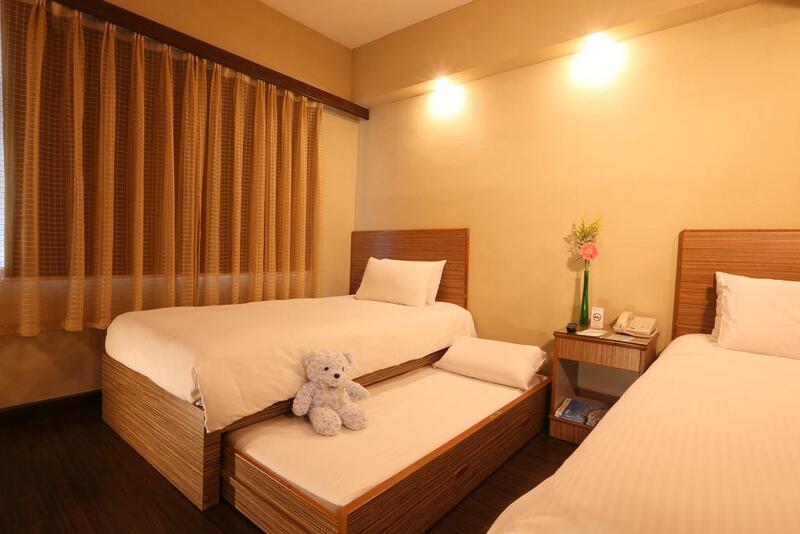 Holland Guest House is one of the perfect places for you to stay when traveling to Hong Kong. Image by: budget hotels in hong kong blog. 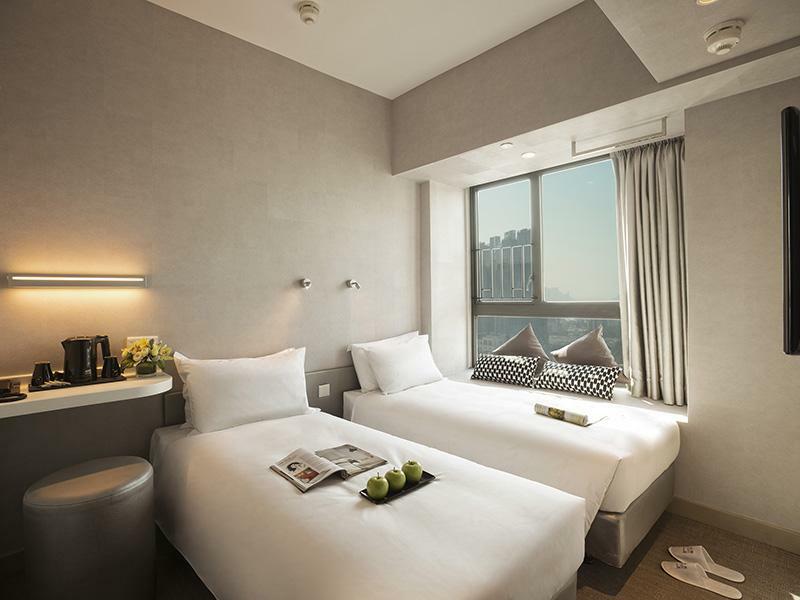 Adding to a hotel located in Tsim Sha Tsui, the guests can easily reach the bustle of the city. It includes the Ocean Shopping Center, New World, the Hong Kong Museum of Art, 1881 Heritage with many famous brands such as Rolex, Cartier, Gucci, Louis Vuitton and Tiffany & Co. 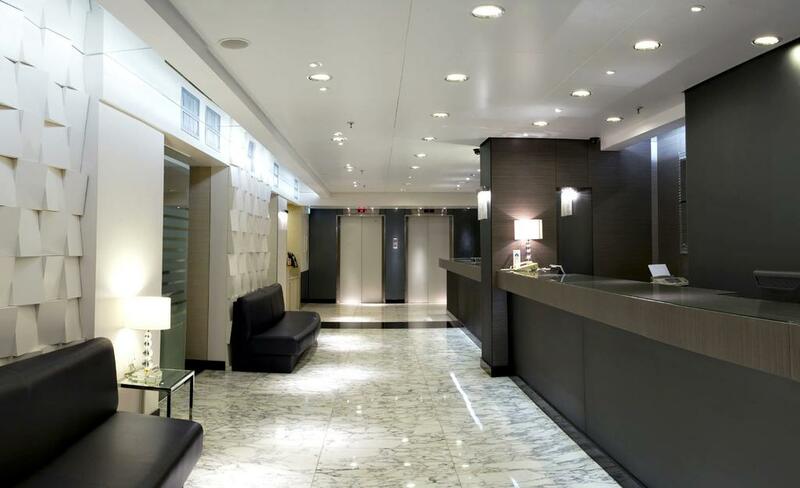 Adding to a hotel located in Tsim Sha Tsui, the guests can easily reach the bustle of the city. Photo by: hong kong budget hotel review blog. Image: budget hotel in hong kong blog. 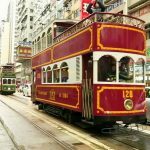 You can find, check rates, reviews & availability for Others budget hotels in Hong Kong on Agoda.com or Booking.com. 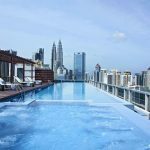 These are cheap Hong Kong travel hotels that Living Nomads shared with you. 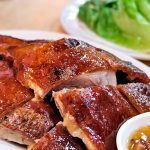 It will help you get the best choice when choosing the best resting place in your Hong Kong travel. Yea, trust me living nomad is just so awesome, especially digital nomads. I love to roam around and travel. Thank you for sharing this information. It will help me for my further trips.